The Volvo XC60 has officially been confirmed as the overall winner of the UK Car of the Year Awards 2018. 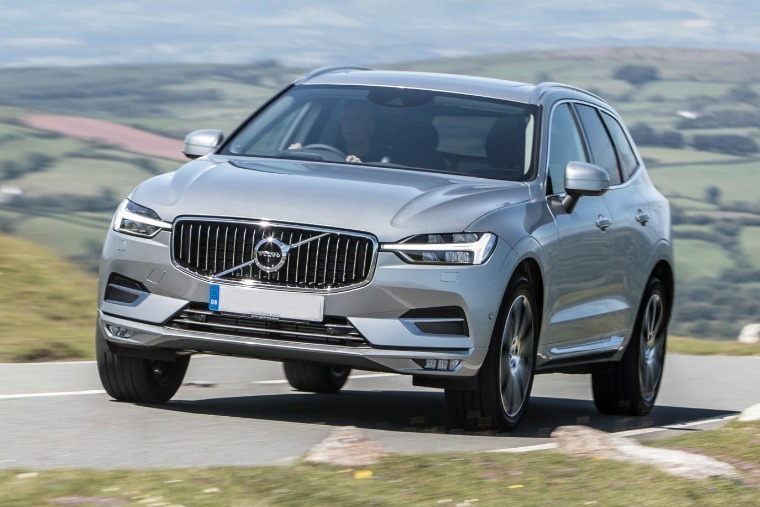 After scooping Best Medium Crossover when the category winners were announced in January, the Volvo went up against another 12 triumphant new cars to fight it out for the top honour. 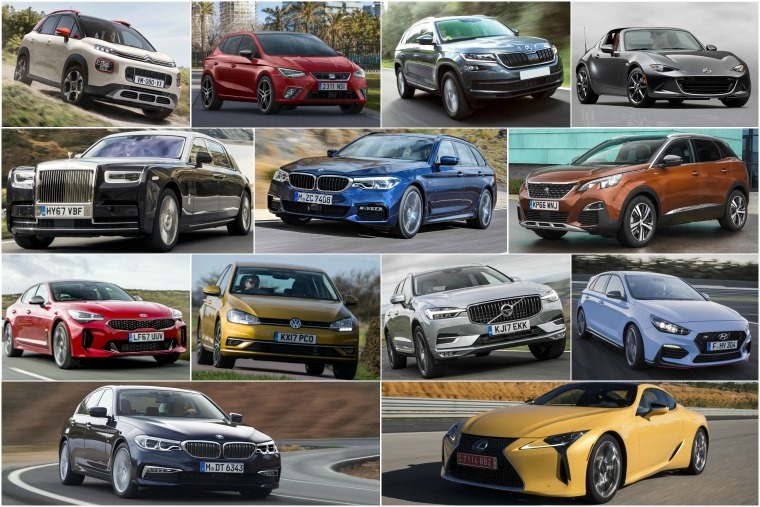 It was one of the most closely-contested UK Car of the Year Awards to date, with the XC60 clinching the prize from the arms of the Skoda Kodiaq by a single point. BMW’s 5 Series made up third place, finishing behind the two SUVs. It’s the second Volvo to win a major award this year, coming just a month after the all-new XC40 was named overall Car of the Year in What Car?’s awards. 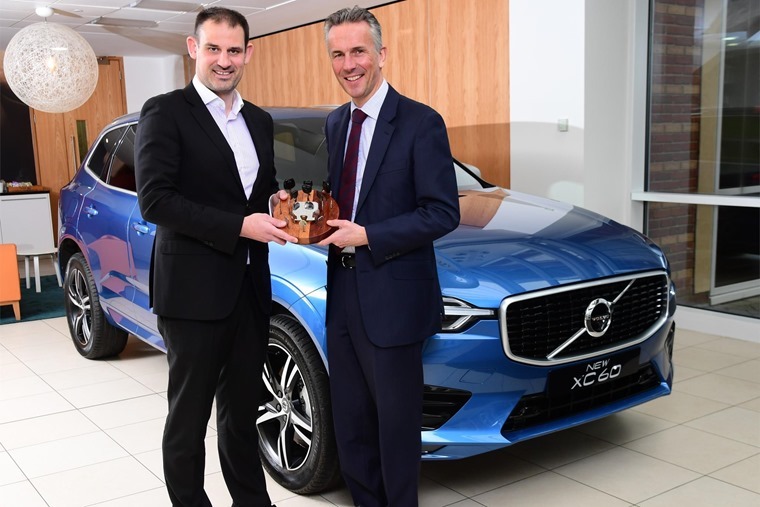 John Challen, managing director of the UK Car of the Year Awards, said: “The XC60 being crowned UK Car of the Year 2018 is very well deserved, at a time when crossovers are becoming increasingly popular.